The result is a simple yet modern and classy look that will surely capture each customer’s heart. 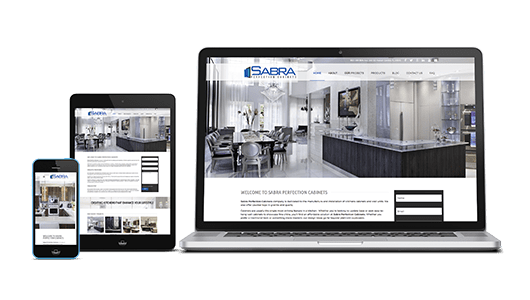 We opted for a clean and straightforward design as make customer’s focus on what’s important in the website, which is their beautiful installations.The result is a simple yet modern and classy look that will surely capture each customer’s heart. We opted for a clean and straightforward design as make customer’s focus on what’s important in the website, which is their beautiful installations.The result is a simple yet modern and classy look that will surely capture each customer’s heart. 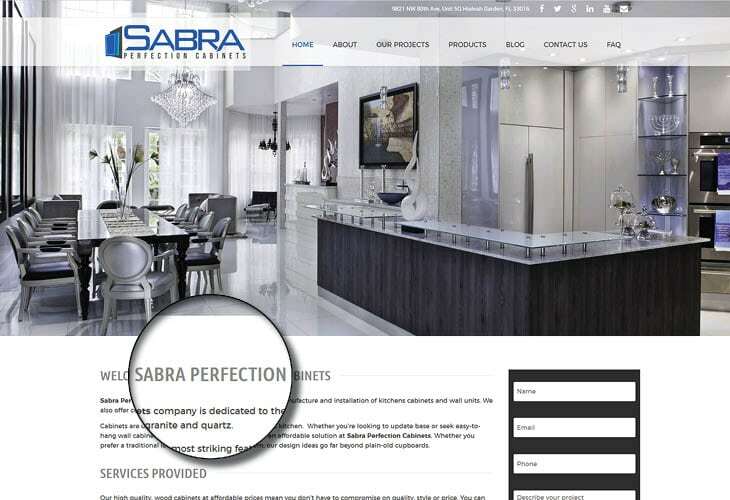 We opted for a clean and straightforward design as make customer’s focus on what’s important in the website, which is their beautiful installations.The result is a simple yet modern and classy look that will surely capture each customer’s heart. We opted for a clean and straightforward design as make customer’s focus on what’s important in the website, which is their beautiful installations.The result is a simple yet modern and classy look that will surely capture each customer’s heart. 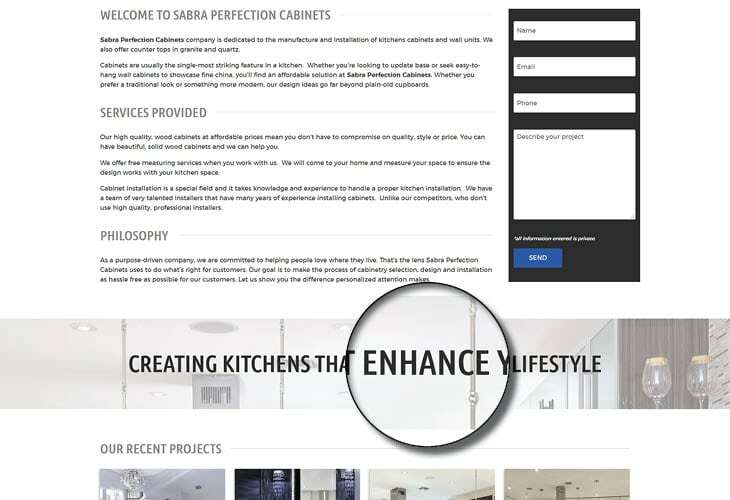 We opted for a clean and straightforward design as make customer’s focus on what’s important in the website, which is their beautiful installations.The result is a simple yet modern and classy look that will surely capture each customer’s heart. We opted for a clean and straightforward design as make customer’s focus on what’s important in the website, which is their beautiful installations.The result is a simple yet modern and classy look that will surely capture each customer’s heart. We opted for a clean and straightforward design as make customer’s focus on what’s important in the website, which is their beautiful installations.The result is a simple yet modern and classy look that will surely capture each customer’s heart. We opted for a clean and straightforward design as make customer’s focus on what’s important in the website, which is their beautiful installations.The result is a simple yet modern and classy look that will surely capture each customer’s heart. We opted for a clean and straightforward design as make customer’s focus on what’s important in the website, which is their beautiful installations.The result is a simple yet modern and classy look that will surely capture each customer’s heart. 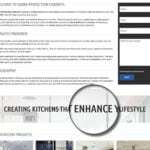 We opted for a clean and straightforward design as make customer’s focus on what’s important in the website, which is their beautiful installations. 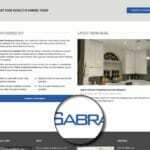 Sabra Perfection Cabinets, a company that is dedicated in manufacturing and installation of kitchens cabinets and wall units commissioned us to create a brand new look for their website. The result is a simple yet modern and classy look that will surely capture each customer’s heart. 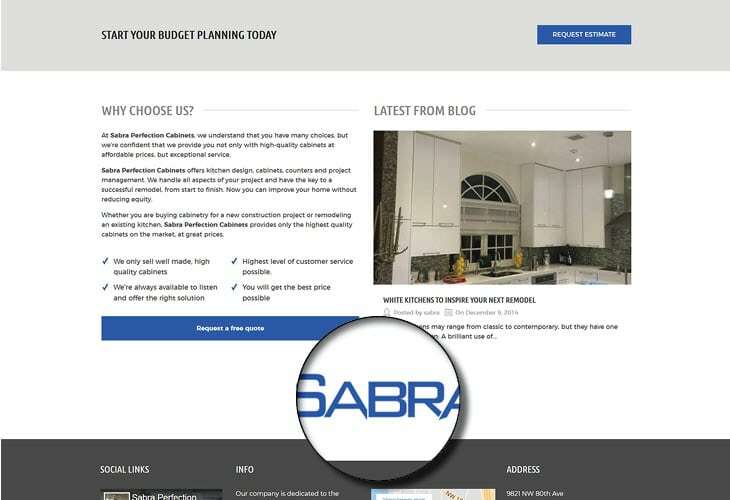 We opted for a clean and straightforward design as make customer’s focus on what’s important in the website, which is their beautiful installations. 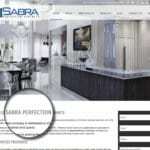 We also made sure that the website is responsive to any screen sizes.